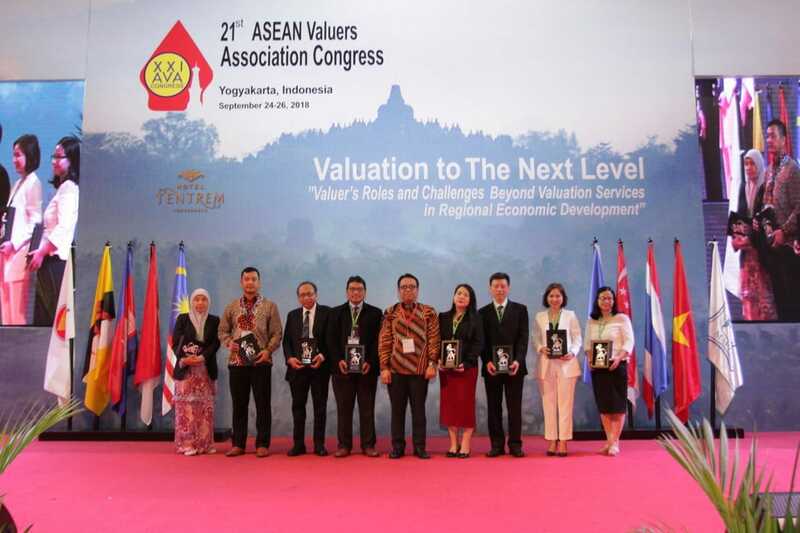 The ASEAN Valuers Association (AVA) was established in 1981 with five founding members namely, Indonesia, Malaysia, Philippines, Singapore and Thailand. 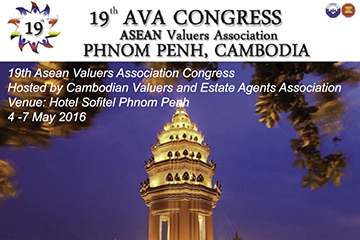 AVA has expanded its membership to include Brunei (1990), Vietnam (1997) and Cambodia (2009). 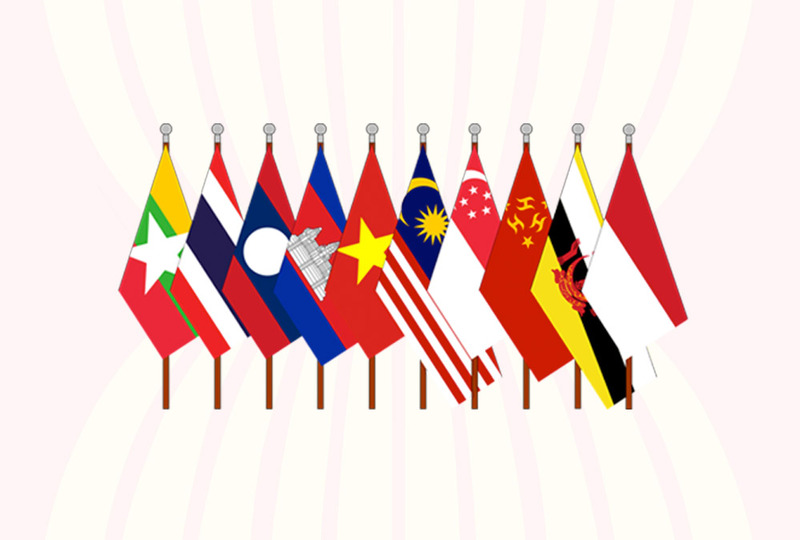 Two other ASEAN countries namely Laos and Myanmar are not officially members yet as they have no formal valuation professions in their countries. 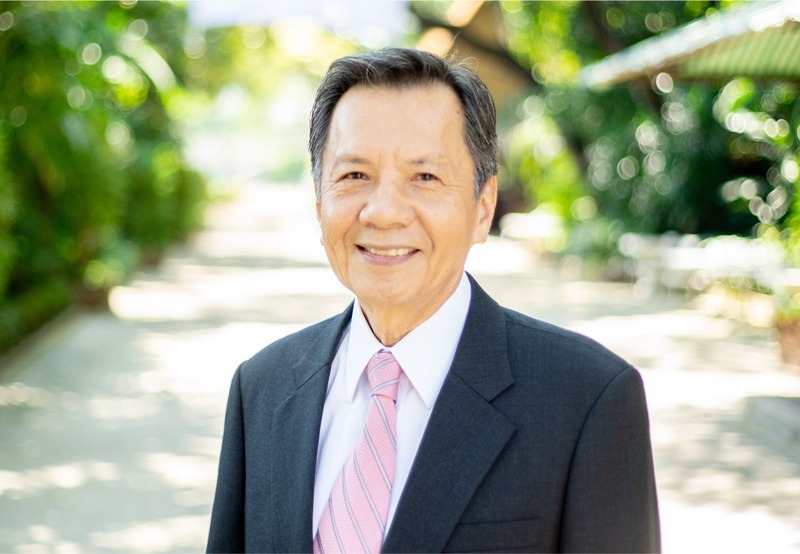 They now have observer status in AVA. 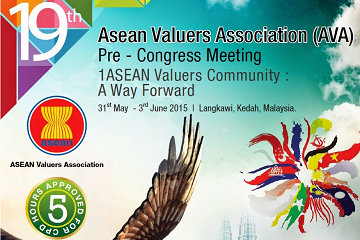 This event will be held on 31st May to 3rd June 2015 at Langkawi Island, Kedah, Malaysia. 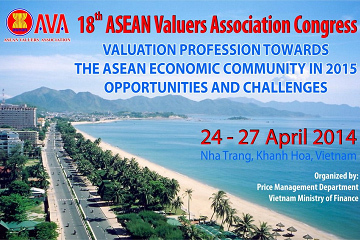 Valuation Profession Towards The Asean Economic Community in 2015 Opportunities and Challenges. 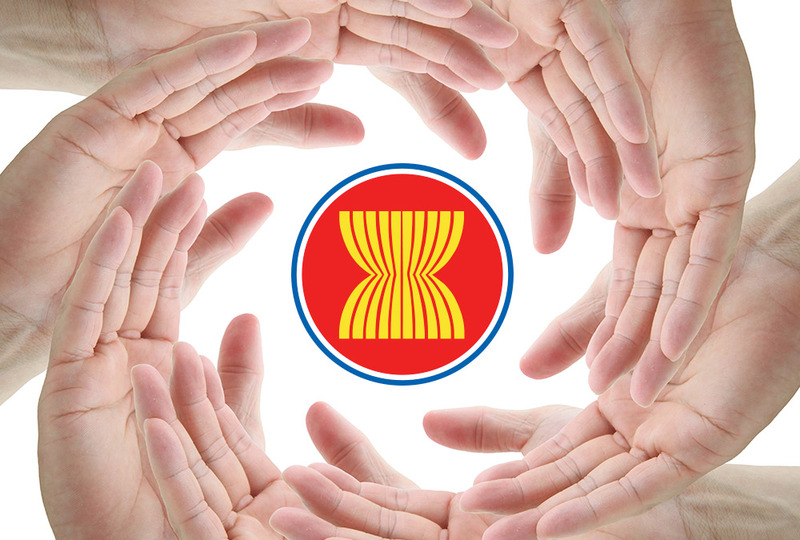 18th ASEAN Pre-Congress Singapore, Venue: York Hotel Singapore 25-26 June 2013. 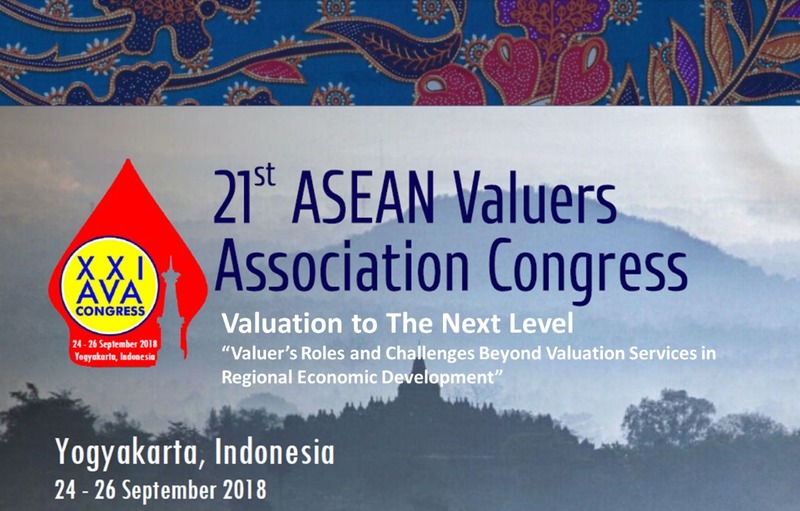 Jointly Organized by Singapore Institute of Surveyors and Valuers (SISV) and World Associations of Valuation Organizations Limited (WAVO).